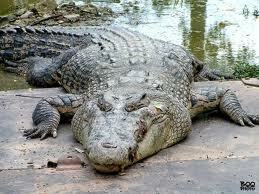 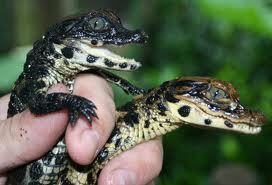 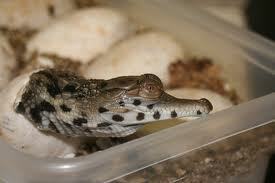 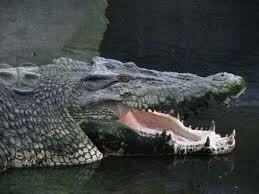 Croc City Crocodile and Reptile Park is only 5 minutes drive from the Fourways area. 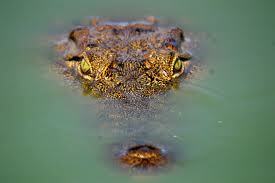 The farm is situated north of Johannesburg, close to the Lanseria International Airport and the Cradle of Humankind. 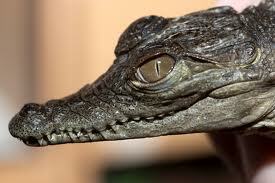 The entrance to Croc City leads one into a well-stocked curio shop where one can get anything from souvenirs, crocodile oil lotion to crocodile meat products.